partypoker LIVE today announced a brand new partnership with Leeds' Victoria Gate Casino, in a move that will have huge benefits for poker players in the North of England. 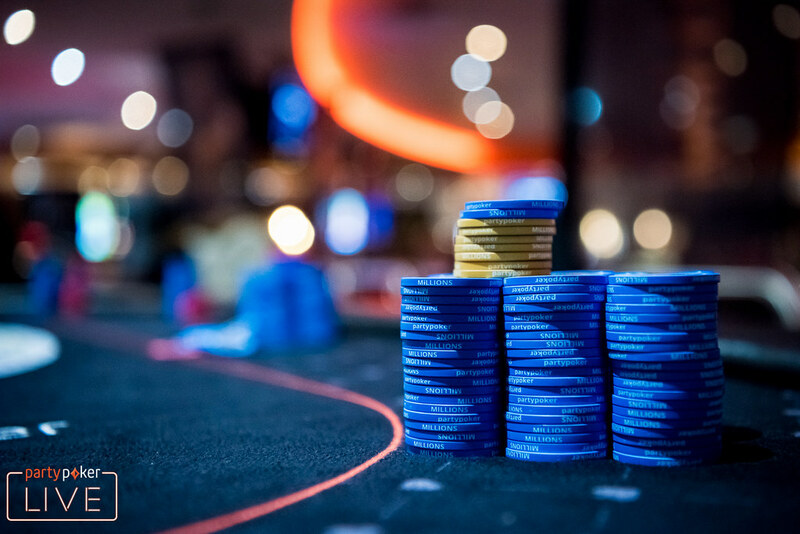 partypoker LIVE is renowned for putting on the biggest and best live poker events across the globe and this partnership will bring a slice of the cracking action to Victoria Gate Casino. To kick off the joint venture, partypoker LIVE is sponsoring a weekly tournament on the Victoria Gate Casino schedule. Every Monday players will be able to take part in the partypoker LIVE Victoria Gate Casino Monday Club 50, with a buy in of £55, a guaranteed prize pool of £5,000 and special added partypoker prizes. Victoria Gate Casino will also host partypoker LIVE tournaments and collaborate with other iconic poker brands such as the World Series of Poker (WSOP) and the World Poker Tour (WPT), allowing players more choice of where to play in these world-famous events. Poker players will now also be able to deposit and withdraw from their partypoker account at the Casino, and will be able to take advantage of PP LIVE Dollars – a flexible currency that can be used to buy into tournaments at Victoria Gate Casino, as well as all partypoker LIVE events across the globe. It can even be used towards flights, visas and hotels for partypoker LIVE events. During December Victoria Gate Casino and partypoker LIVE will be hosting the £100,000 Guaranteed Christmas Bonanza. The tournament will be the biggest in the North over the festive period and will be the first multi-day event where players can use partypoker LIVE Dollars at the casino. The partypoker LIVE Victoria Gate Casino Monday Club 50 events are running now at 19.30 every Monday.